Dimension Drive Dimension Drive goes to China! Dimension Drive goes to China! After many months of keeping this in the dark we can finally announce it. 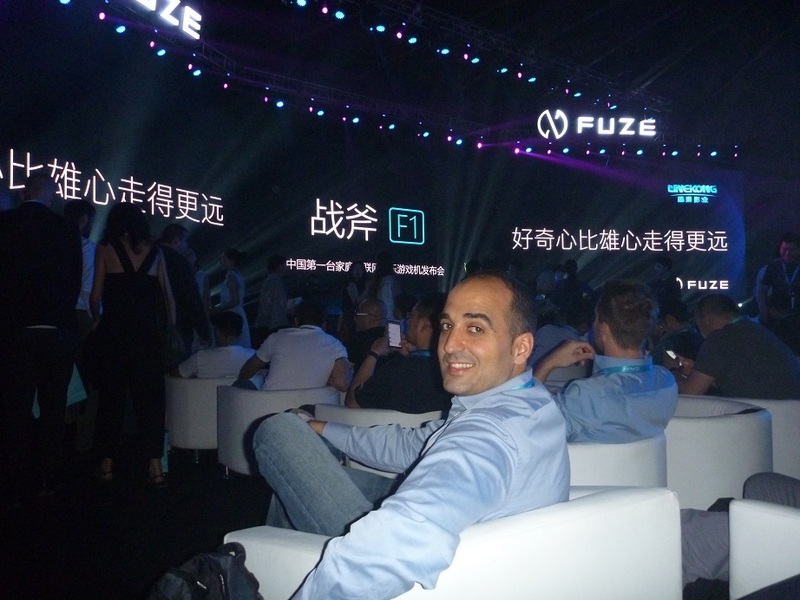 The F1 is a new console developed by Fuze for the Chinese market and Dimension Drive will be available for it. If you want to read more about it you can go here or if you are able to read Chinese here. We want to thank our partners at Fuze for believing in our game and giving us the opportunity to put in front of one of the biggest markets in the world. 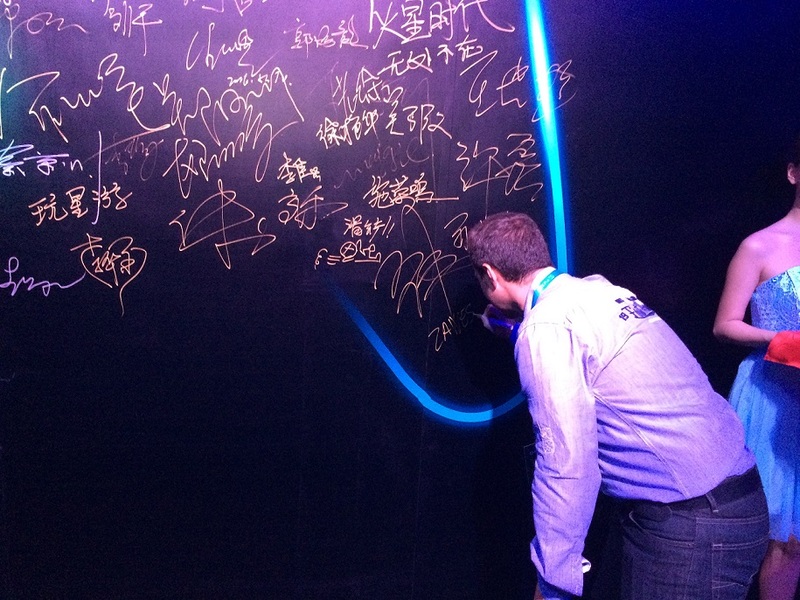 It was an incredible experience to visit China and attend their great launch event. We wish the best of luck and success to our partners at Fuze and the Tomahawk F1 console. From our side we will keep doing our best to deliver a great game.